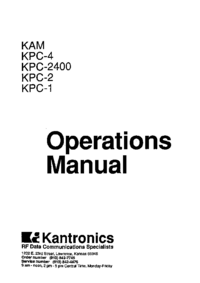 This manual will introduce you to the various modes of operation available with your new Kantronics TNC. 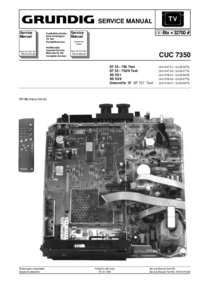 It assumes that you have read the Installation Manual, and have successfully completed connecting your TNC to your computer and radios. 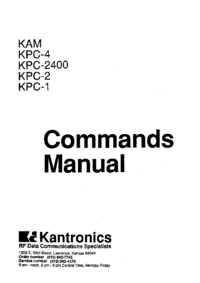 First, we start with the modes common to all Kantronics TNCs, including Packet, the Personal Mailbox, KA-NODE, WE FAX and KISS Mode. 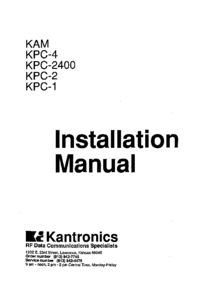 From here, we move into the modes that are only available on the Kantronics All Mode (KAM) communicator. These include RTTY, ASCII, AMTOR, and CW. 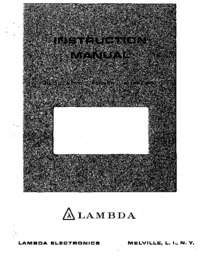 As you start, we must assume that you have your computer turned on, and that you have started your terminal or communication software on your computer. Since there are many different types of computers and hundreds of terminal programs available, we will not attempt to tell you how to accomplish these steps. 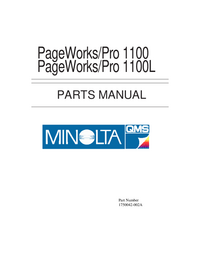 If you have problems starting either your computer or your terminal program, refer to the manuals that came with them.